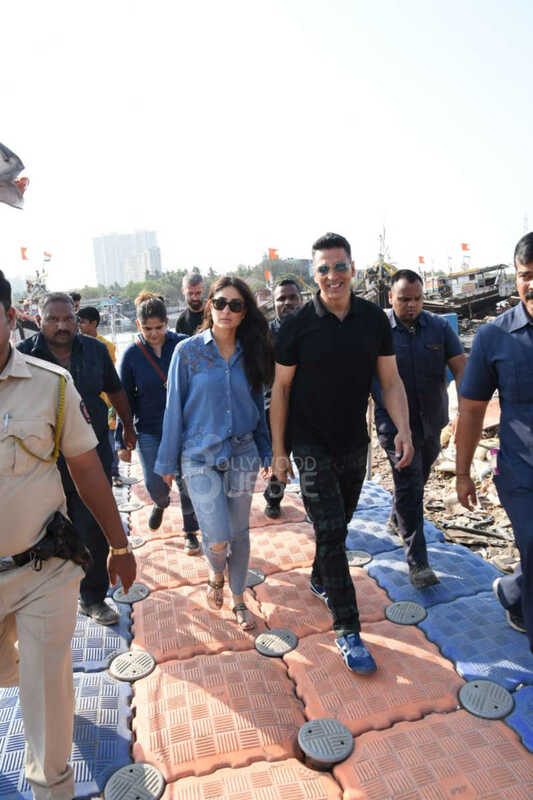 Spotted: What were Akshay Kumar and Kareena Kapoor doing at the Versova jetty? Find out! 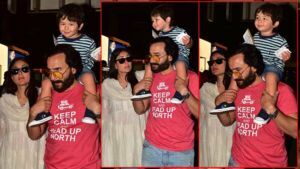 Home Photos Spotted: What were Akshay Kumar and Kareena Kapoor doing at the Versova jetty? Find out! 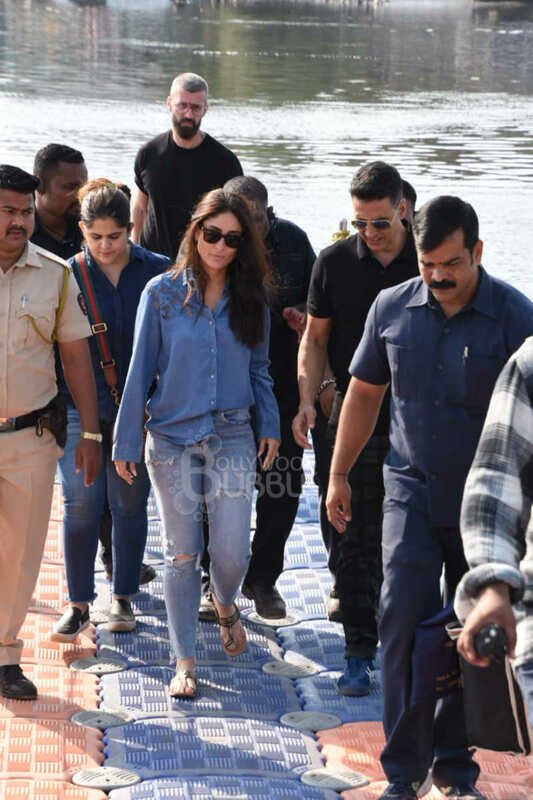 Akshay Kumar was spotted with Kareena Kapoor at Versova Jetty today. They had recently revealed about the wrap up of Karan Johar's production with an adorable picture on Instagram. 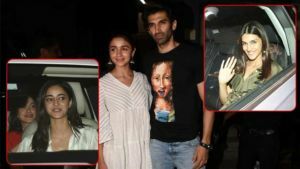 We do wonder what the two stars were doing at the jetty? Were they shooting for some song for 'Good News'? But they looked adorable talking animatedly as they made their way back.